The movie is built on a captivating premise: What would happen if you pursue your dream? In Florence Foster Jenkins’ case, her bucket list included singing opera at New York’s Carnegie Hall. Everything would be fine and dandy, except for one thing – the aspiring operatic diva cannot hit the right notes. 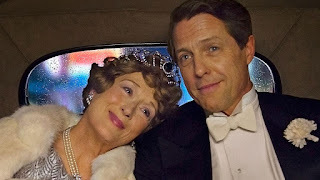 The true-to-life biopic is an engaging one, where Meryl Streep shines as Florence Foster Jenkins, the heiress with an innate love for music. 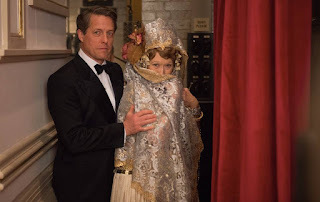 It has always been her dream to be a famous opera singer, and that dream was made possible by her chutzpah and the loving support bestowed by her husband St. Clair Bayfield (played by Hugh Grant) and her pianist Cosme McMoon (Big Bang Theory’s Simon Helberg). One would understand the other characters’ reluctance in the beginning. Florence is not exactly gifted in the musical arts, and yet, she was able to sing on-air and to sold-out crowds. 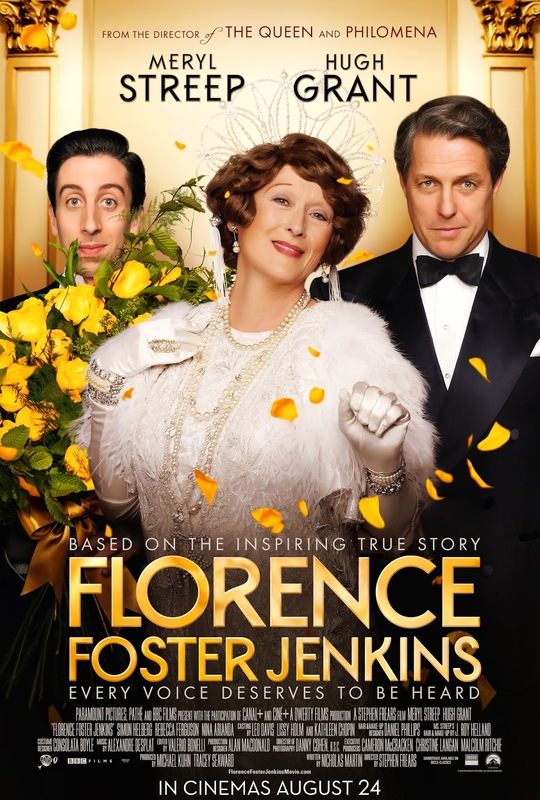 What is even more amazing is that it is based on a true story: one month before she passed away in November 1944, at the age of 76, Florence was able to hold her first and only concert at the world-famous theatrical venue, to an audience that included the city’s Who’s Who, including composer Cole Porter, soprano Lily Pons and silent-film actress Tallulah Bankhead. The film is a tragic-comedy about the effects of love and the spirit to endure. Florence was struck by an illness in her early age, and endured countless treatments which caused her to have a progressive loss of her mental faculties and her constant fatigue. What kept her alive was her love of music and the love of her second husband, who indulged in her fantasies. It was her joy in singing that kept her alive. The movie is already being hailed by critics, garnering a high rating of 98% from movie site Rotten Tomatoes, and the lead actors are said to be at their cinematic best. The movie is inspiring and uplifting, as it ends with a lesson on working hard to make your dreams come true –with a little help from your friends. 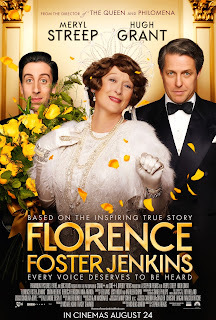 Florence Foster Jenkins shows in Philippine cinemas on August 24, produced by Pathè, BBC Films, Qwerty Films Production and is exclusively distributed by Octoarts Films International.